In an age of progress and development all around, an age where the status of a country is determined by the economic advancements it has made, every country is pushing itself to reach the pinnacle of the monetary ladder. Far from being a cakewalk to the top, it is only a few countries that reach the top and manage to stay there. A stable and prosperous economy is the base on which the country frames its policies and keeps its citizens happy. There are two methods for determining how rich a country is. The most widely known unit used is the Gross Domestic Product (GDP). However, a more accurate and, by far, the most commonly accepted definition is to determine how rich the average resident of that country is, i.e the per capita income. For a comparative study in between nations, using a Power Purchasing Parity (PPP) basis is highly accurate as it takes into account not only the exchange rates between currencies, but also the relative cost of living and inflation rates. Despite the economic crisis that had hit the globe in the past few years, these countries listed below had been able to endure the toughest of weathers and managed to stay at the top despite seemingly insurmountable odds. 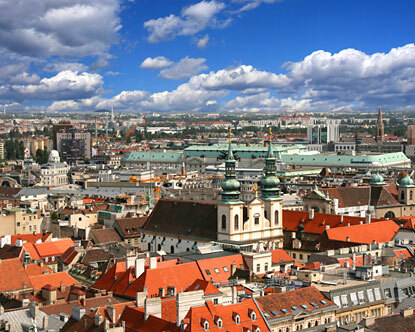 With an average per capita income $43,000 as of April 2014, this small yet assertive European nation is currently the 12th richest country in the world. It has a very well developed social market economy and its economic strength is based mainly on machinery, metallurgical products and textiles. However, the country’s most important industry is tourism-with its high standard of living and scenic beauty, Austria is a safe haven for tourists all around the globe. Apart from this, what is most inspiring about this nation is the fact that 70% of Austria’s energy needs are satisfied by renewable sources. It has one of the world’s largest industrial sectors and one of the fastest growing services industry. 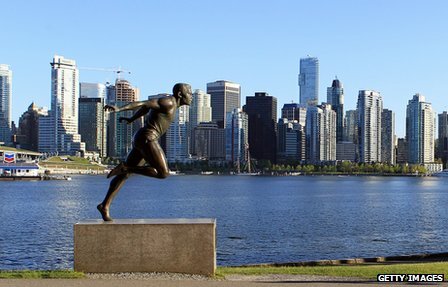 Having a per capita income of $43,600, Canada is a member of the Organisation for Economic Cooperation and Development (OECD) and the Group of Seven (G7). Canada’s economy, like most developed nations, is dominated by the service sector- it employs around 12% Canadians and accounts for almost 78% of its GDP. The logging and oil industries are two of the most important industries in this country. Its manufacturing sector, housing the automobile and aircraft industry, is also quite sizeable. Other significant industries include a profitable entertainment industry, a blossoming film television industry and, of course, the tourism industry. As far as the G7 is concerned, Canada is on track to expand at the second fastest pace (according to International Monetary Fund projections). 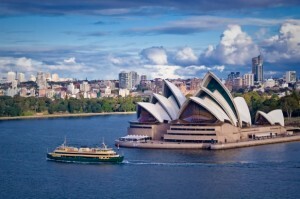 With a population of 22.6 million people and a per capita of $45,000, Australia is the tenth richest nation in the world. Low corruption, business freedom coupled with the right amount of government spending has carried Australia all the way to the top 10. Australia has a sound judicial system that ensures corruption is kept minimal. Property rights are well safe-guarded under the structured judicial norms. Its openness to world trade and foreign investment is properly channelled, thereby, making it one of the top economies in the world. Foreign and domestic investors are treated almost-equally and all banks are privately owned. Owing to many banking reforms post-2010, transparency in the financial sector has significantly increased. As a testimony to all the above statistics, the unemployment rate in Australia is meagre 5%. 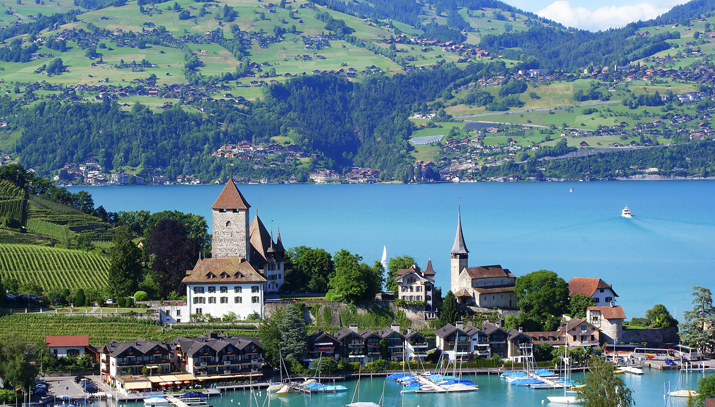 Boasting of per capita income $46,900, Switzerland benefits from a highly developed financial services sector and a manufacturing industry that specializes in high-tech production. What makes Switzerland one of the world’s most competitive economies are its political stability, transparent legal system, state-of-the-art infrastructure, efficient capital markets and low corporate tax rates. All its regulations are in conformation with those laid down by the EU thereby enhancing competitiveness. An example of the effectiveness of Swiss economy is as follows- the financial crisis of 2008-09 had resulted in a significant downturn and stalled export in Switzerland. Reeling in recession, the Swiss National Bank decided to adopt a zero-interest rate policy to boost the economy and, in 2010, the Swiss economy recovered with an extremely commendable 3% growth! 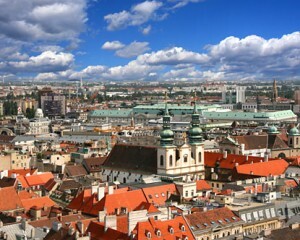 The world’s eighth largest oil producer, with a per capita income of $49,900, is the 8th richest country in the world. Maintenance of a free-market economy, minimal restrictions on private-sector activities and progressive international trade agreements have boosted the financial status of this country. What is quite surprising is the fact that the financial meltdown of 2008 was barely able to affect UAE’s economy. 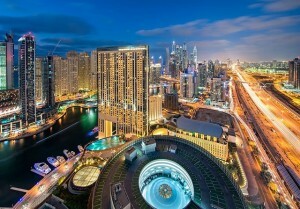 Increased government spending and a surge in the tourism industry have contributed to UAE’s ascent. Quite unlike most of its Arab neighbours, UAE is politically quite stable and a safe place for investors and tourists alike. Arguably the most powerful and influential nations, politically, USA’s position among the richest countries took a hit when the economic crisis struck. Despite all this, USA remains one of the forerunners in global technological innovation and progress. With a per capita income of $51,200, USA is one of the world’s leaders in manufacturing and exports. It has a flourishing industrial sector aided by progressive government policies. Also, USA is one of the topmost tourist destinations in the world having diverse tourist spots to choose from. 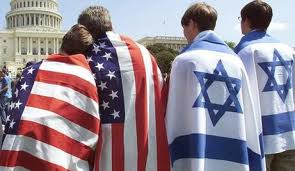 USA’s economic development is reflected in the fact that numerous people from other countries have made USA their home. 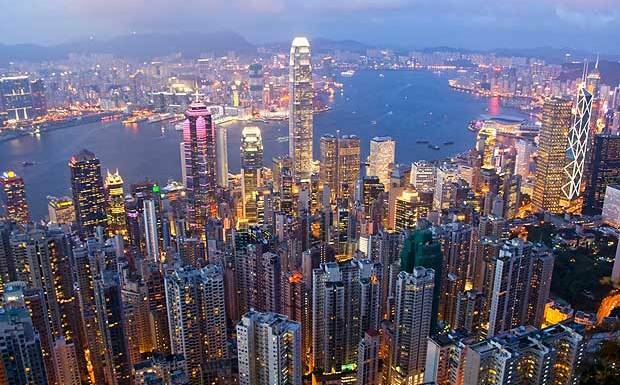 Having an extremely efficient and transparent legal framework Hong Kong, with a per capita income of $52,220, is a hub of global investment and trade. Hong Kong has an extremely sound work culture and a highly motivated workforce. Low corruption, developmental trade relations with the mainland of China have all contributed to the growth of this tiny nation. 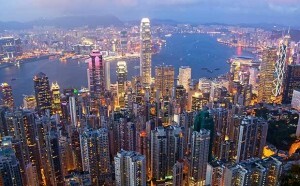 One of the most competitive and resilient economies in the world, Hong Kong, however, has been threatened by populist policies of the government that favours the bureaucracies. Owing to the independence of the judiciary from legislative and executive branches of the government the corruption has been contained to a minimum. Tolerance for offenders is low and this promotes the integrity of the government. Hong Kong also has the sixth-largest stock exchange in the world. 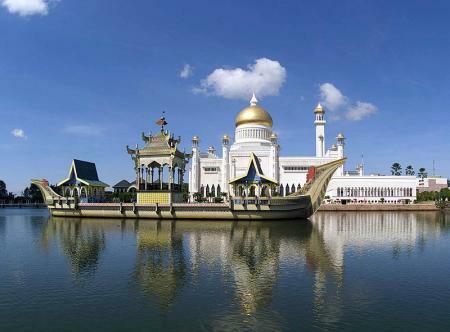 One of the Richest Arab countries, Brunei is the perfect example of foreign and domestic entrepreneurship, progressive government regulation and welfare measures concoction. Half of the GDP is made up of crude oil exports, natural gas and revenues from the petroleum sector. The per capita income of Brunei is $54,000 and ample amount of money from overseas investments supports that generated through domestic production. The government provides medical services; food and housing is highly subsidized. Brunei is the third largest producer of oil in South-East Asia. Owing to the low population of Brunei, the standard of living is very high. 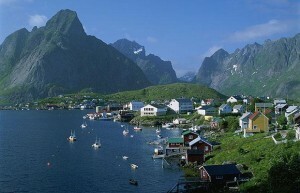 When wealth mingles with cleanliness what you obtain is Paradise- and Norway is nothing short of that! With a meagre population of 4.9 million and boasting of per capita income of $56,670, the Norwegian government has effectively accumulated assets resulting from hydrocarbon production (National Wealth Fund). Transparency and open economy are two key factors that have contributed to the growth of the nation. The legal framework is of the highest order providing excellent protection of rights and containing corruption. Its major trade components are fisheries, metal and oil; although it sailed through the economic crisis smoothly, its exposure to economic problems is still a concern considering more than 80% of its trade is with EU members. Norway’s effective economy is reflected in the fact that it takes a mere week to start a business! A tiny island country, Singapore is one of the most financially stable countries in the world and is the gem of South East Asia. The per capita income of $61,560 has ensured third spot in the list of richest countries for Singapore. 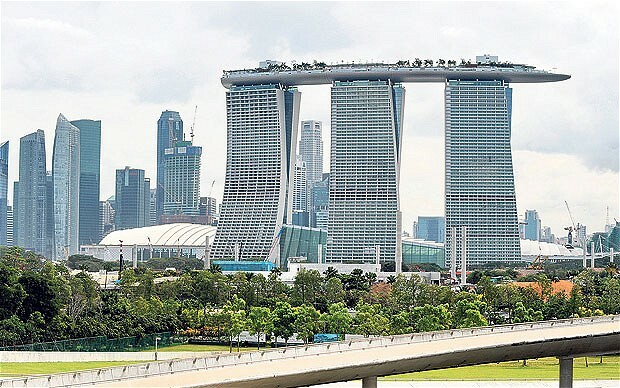 Be it living standards, technological advancements or even opportunities, Singapore has taken surging leaps in every field. An efficient macroeconomic policy coupled with favourable legal, political environment have contributed to Singapore’s success. Its openness to global investment has made the financial sector a highly competitive one. With a top income tax rate of just 20%, the tax burden in Singapore is quite bearable. Absence of tariffs on imports has favoured global trade greatly. High degree of economic resilience, competitiveness, excellent protection of property and intellectual rights are what characterize Luxembourg. Luxembourg was one of the founding members of the European Union, 1957. 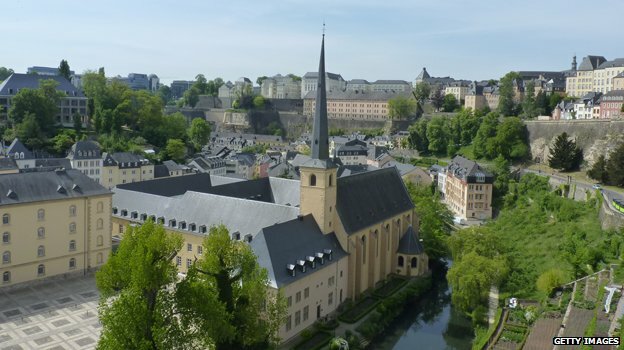 From an industrial economy to a mixture of manufacturing and services economy, Luxembourg made the transition quite smoothly. In the recent past, efforts have constantly aimed at turning Luxembourg into an e-commerce hub as well. The perfect living conditions, the high standard of lifestyle and the impeccable work-culture are reflected in the $79,800 per capita income. 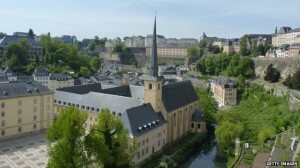 Owing to the low tax rates, Luxembourg also happens to be one of the best countries to retire in. 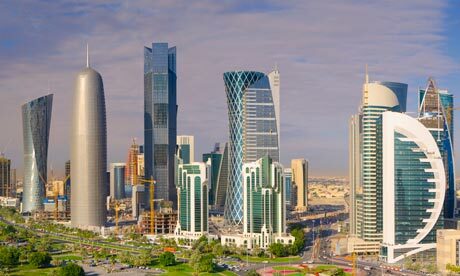 Having a whopping $104,750 per capita income, Qatar is currently the richest country in the world. 85% of the country’s income is from petroleum and associated products. The government has initiated projects to turn Qatar into a leading global tourist destination in the world. 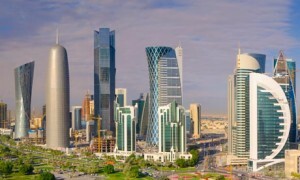 As far as statistics are concerned, Qatar manages to make eyeballs bulge- it has an unemployment rate of less than 0.5%! Qatar’s growth percentage has been in double-digits in the past 5 years. Severe penalties are in place for tackling corruption and other illegitimate practices. Foreign companies operating in Qatar are subjected to a flat tax rate of 10%. Being the FIFA World Cup hosts for 2022, Qatar has exploded into the perfect host nation that the participating nations can look forward to. Just as a footnote, it will rent any Indian’s heart to know that their country doesn’t even feature in the top 100! The common thing that has led these countries to the pinnacle of progress is a progressive government policy and a near-perfect work culture. If we hope to see our country even in the top 50, self-realization has to be of prime importance…and of course a much, much less population! Engineer at NIT-Durgapur. Student of Don Bosco School, Park Circus. Wandering thoughts. Check. Poet of sorts. Check. Keyboardist. Check. Passion for writing. Double check! A semi-geeky guy, pleasure I find always in meeting new people! So if you're reading my writings (and liking them :P) do not hesitate to look me up! 13,000,000,000,000 is the US current debt. How is it rich when it is defaulting on it’s debt? This is something really interesting that is worth paying your attention right now,a superb online opportunity to work for those people who want to use their free time so that they can make some extra money using their computers… I have been working on this for last two and half years and I am earning 60-90 dollar/ hour … In the past week I have earned 13,70 dollars for almost 20 hours sitting …. Specific qualification, degree or skills is not necessary for this, just keyboard typing and a good working and reliable internet connection …. Any Time limitations or boundations to start work is not required … You may do this work at any time when you willing to do it …. Interesting list, Of course some of the countries in list are also in the top ten of the most expensive countries in the world. Thanks for sharing!